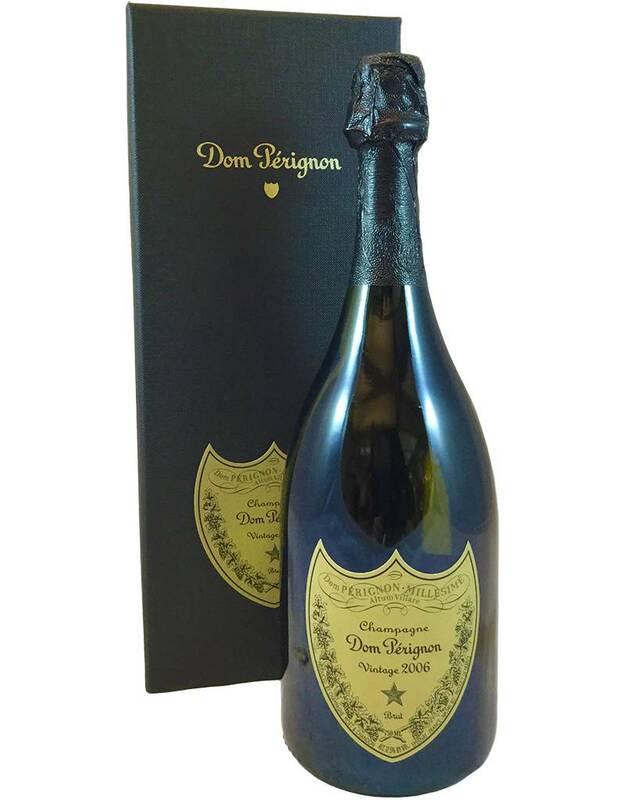 Named for the Benedictine monk who made major advances in Champagne production, Dom is made only as a vintage wine, and only in years when the harvest is considered exceptional. 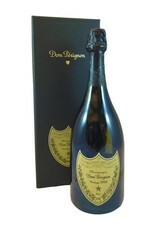 The 2009 is described as ripe and lush, with tropical fruit and candied lemon zest notes. Will improve for 15+ years, but drinking nicely now.